We are located approximately 20 miles south of Chicago in Posen, Illinois. We currently have more than 1500 students enrolled and 87 certified teachers. There are five schools in the District serving Pre-Kindergarten through eighth grade students from the communities of Posen, Robbins, Blue Island, Markham and Harvey. 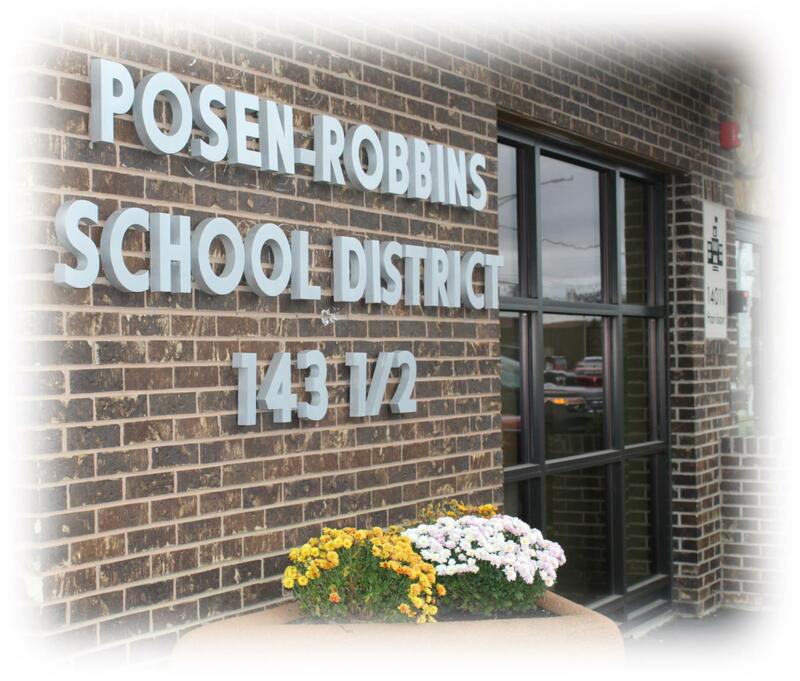 In partnership with staff, students and community, the mission of the Posen-Robbins School District 143½ is to provide an educational environment that will enable all students to develop essential academic skills for a lifetime of learning and to prepare students to be responsible, contributing citizens in a diverse and changing world.